Discussion in 'PLDT' started by syndicate, Mar 9, 2018. 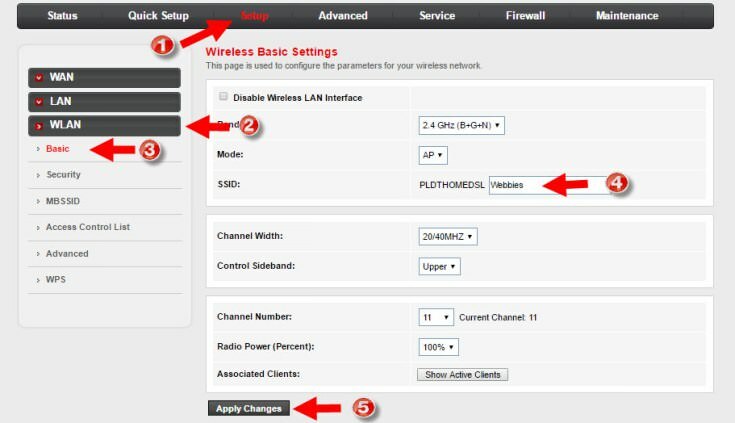 In this tutorial, I will teach you how to change PLDT HOME DSL Wifi Name and Password. Below is the step by step guide. Get a LAN cable and connect your computer directly to the modem. Enable your Ethernet connection to keep the net connection alive while you update your wifi settings. llgin to the PLDT modem admin interface. The dashboard will then display the following Next click on “SET-UP”, then “WLAN”, then “BASIC”. Your WLAN will need to restart, wait for a few seconds. This will finalize the changes you've made even after turning off the modem the configs will still be there. And that's it by this time your PLDT Wifi Name should be changed. When WLAN Security settings are open, go to the field that says ‘pre-shared key’. Delete the existing key and enter your new wifi password. 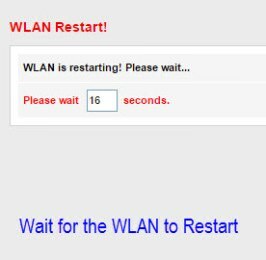 After applying changes, WLAN will restart for about 20 seconds. 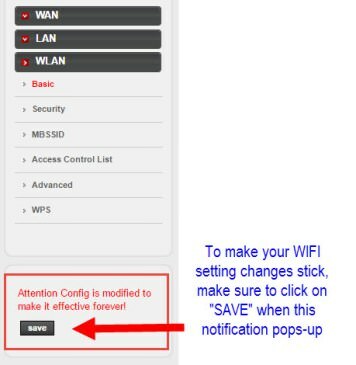 To save the modifications on the PLDT modem WLAN settings, you need to click the save button on the notification area this can be done simply by clicking "SAVE". In case you forgot the password you can do a hard reset at the back of the modem this will set the modem to its default firmware setting meaning WIFI name and password are basically on default. That’s it and you are done! here you will see the some options like “BASIC”, “SECURITY”, etc. after that lick on “SECURITY” instead of “BASIC”. Go to field called ‘Pre-Shared Key’. This key is your Wi Fi password that you need to change. then click on ‘save’. that's all. you have done. 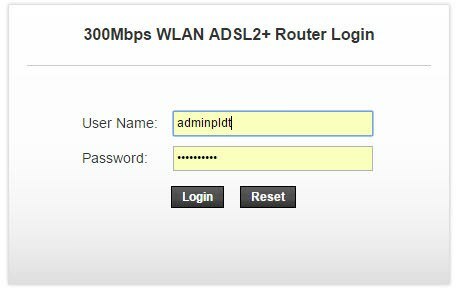 For prolink routers na nahirapan maka login sa router gamit ang adminpldt this is for you : https://www.techchore.com/change-pldt-wifi-password/. Para mapalitan mo na ang WiFi password mo sa DSL.